A B.C. 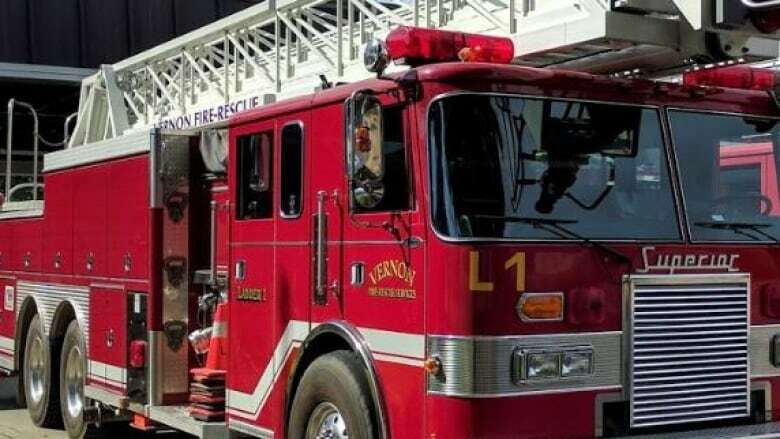 arbitration panel has ordered the City of Vernon to reinstate two employees who were fired last year after they were caught on surveillance camera having sexual relations in the fire chief's office. A B.C. arbitration board has ordered the City of Vernon to reinstate two employees who were fired last year after they were caught having sexual relations in the fire chief's office. 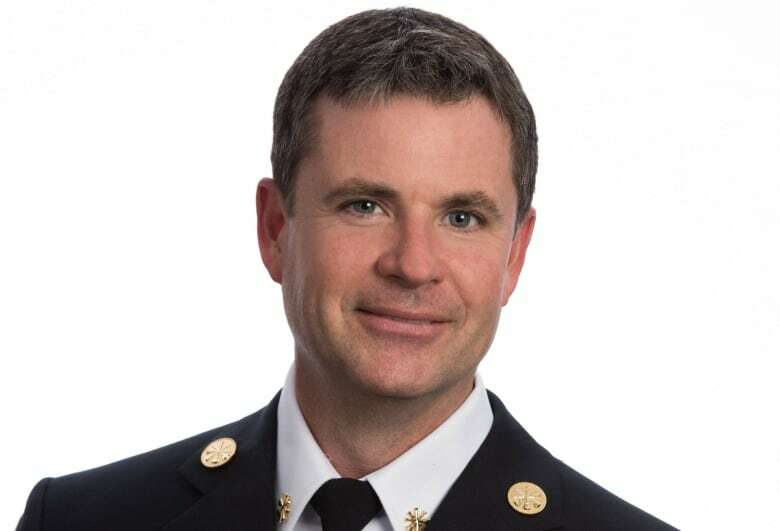 In a statement, Vernon chief administrative officer Will Pearce wrote he is "most disappointed" with the decision, writing that it "sends entirely the wrong message to fire personnel across the country and to staff of the City of Vernon." 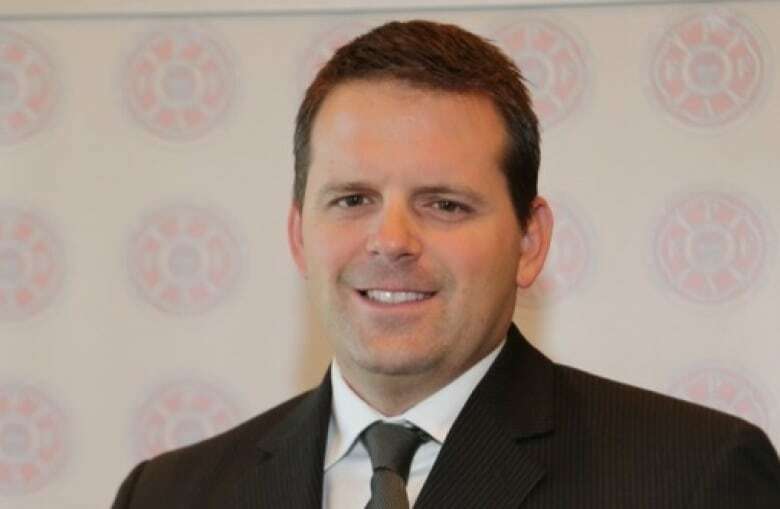 The city fired captain Brent Bond and dispatcher Cara-Leigh Manahan in March 2018 after "a brief episode of consensual activity" in the fire chief's office, according to the arbitration board's ruling. Interim fire Chief David Lind had installed a hidden camera in his office to catch employees he suspected were going through filing cabinet drawers. According to the ruling, on March 25, 2018, the pair entered the chief's office together after a flirtatious discussion about Bond's recent holiday to Mexico. "They bantered about Mexican beaches, bikinis and bums, her bum and his tan line, which he offered to show her," the ruling states. "Intimate, playful physical contact began immediately. They were joyful and clearly having fun, but watchful, separately glancing out the office door. Within a minute, the tan line was revealed and exploration was commenced but abruptly stopped." The pair then collected themselves, kissed and embraced before leaving the office. Lind discovered the act recorded on the camera the next morning. He notified the city's human resources director and manager and viewed the footage with them. Bond and Manahan were interviewed separately and fired the following day. The dismissed employees filed a grievance through their union to get their jobs back arguing for the video footage to be excluded as evidence and that the dismissals were excessive. The arbitration board ultimately ruled that although Bond and Manahan's sexual misconduct was worthy of harsh discipline, they should not have been fired. "A picture might be worth a thousand words, but silent video footage is only part of the story. For some unexplained reason, the employer did not take time to become fully informed and assess the situation before deciding the appropriate response," the ruling states. The board ordered the city to reinstate Manahan without loss of seniority or service. She will not be returning, however, as the position of dispatch at the Vernon Fire Department was contracted out in October 2018. The board ordered Bond to be reinstated effective Feb. 1, 2019, with no loss of seniority of benefits and no compensation for lost wages. Bond, who had previously served a three-day suspension for bullying and harassment at work, will have a disciplinary suspension of five months on his employment record and a demotion to the rank of 1st class firefighter until Feb. 1, 2022, when he will be reinstated to the rank of fire captain. The union had also filed an application to have the employee's names remain anonymous in the ruling because of the "sensitive nature of the subject matter of the video evidence and the harm and prejudice [that] publication represents to the grievors and their families," the decision states. 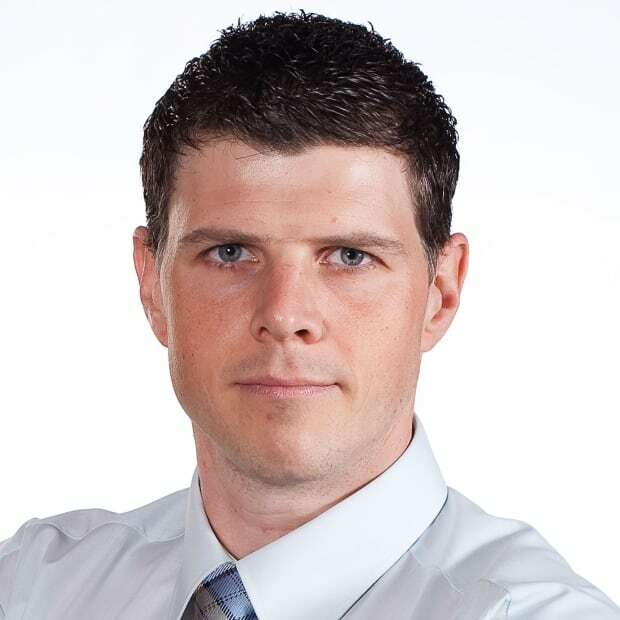 That application was dismissed, however, with the arbitration board stating "there is no exceptional personal privacy circumstances or persuasive labour relations reason in this situation that justifies departing from the "open court" principle." The decision by the arbitration board was not unanimous with one member, a retired fire chief, believing the sexual conduct between the captain and the dispatcher was cause for dismissal.